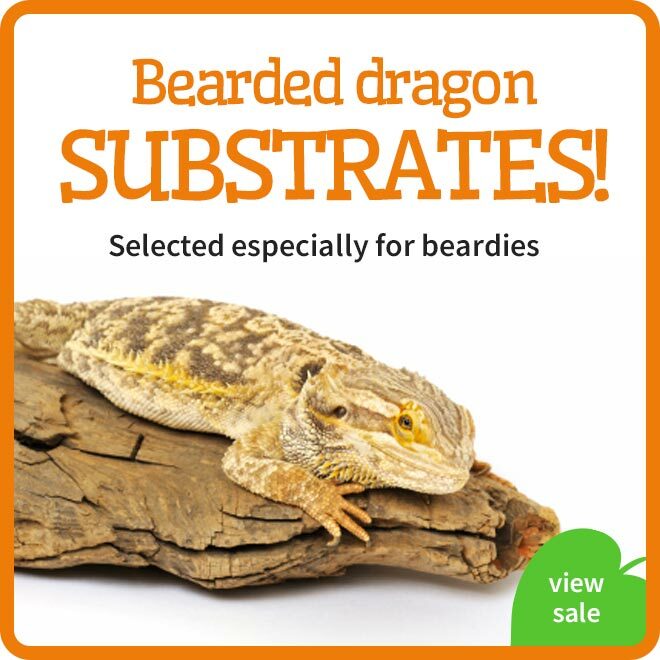 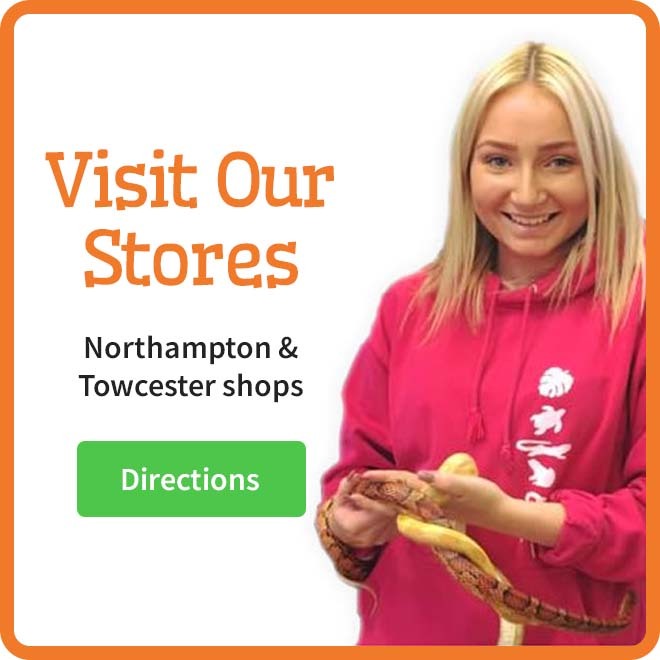 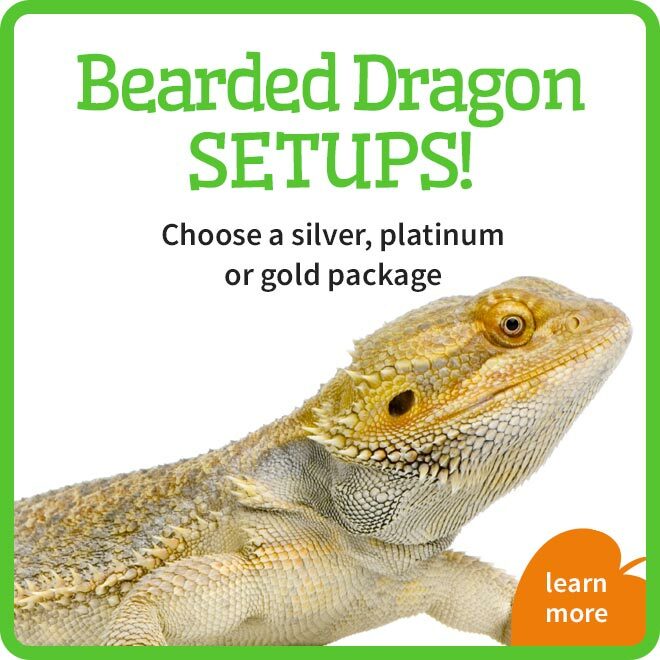 A soft, non-abrasive, absorbent substrate for all types of reptiles. 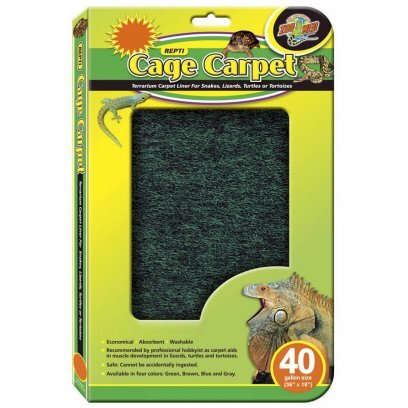 Better than non-absorbent Astro-turf type carpets, which are made of plastic. 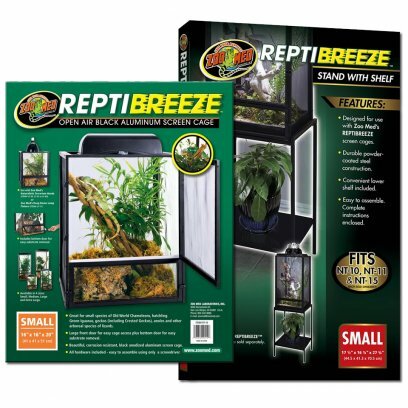 One per package. 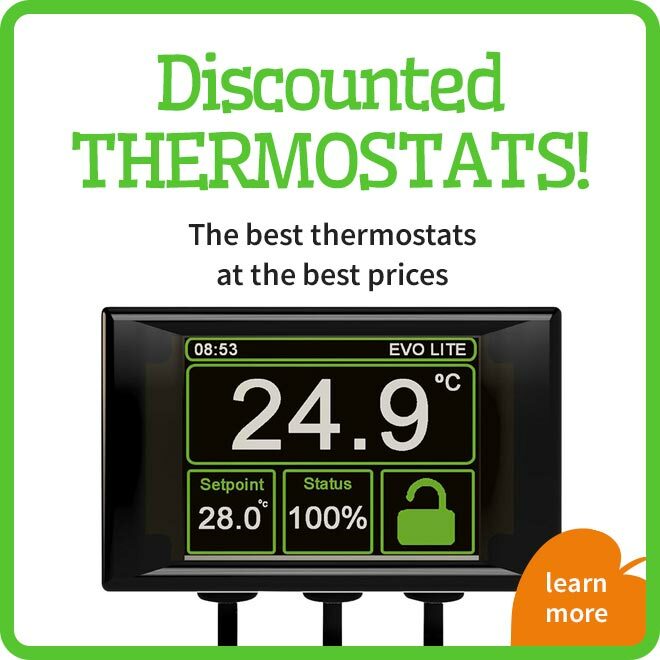 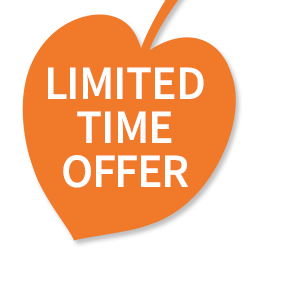 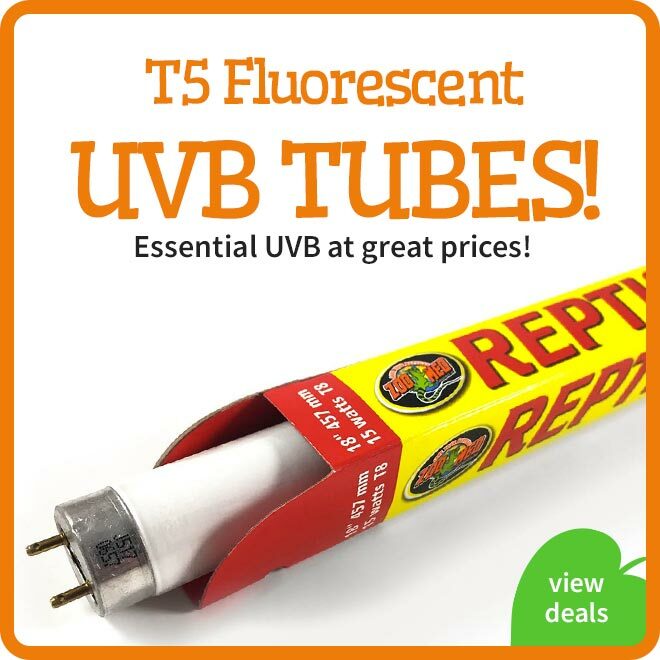 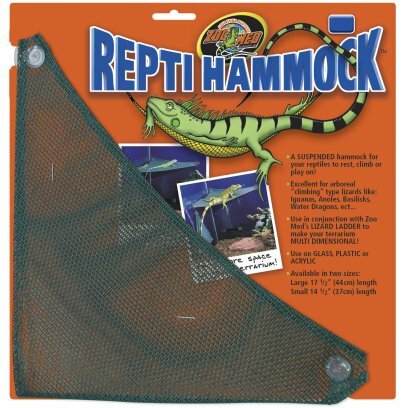 Great for use as a protective layer when using the Reptitherm UTH and loose substrates. 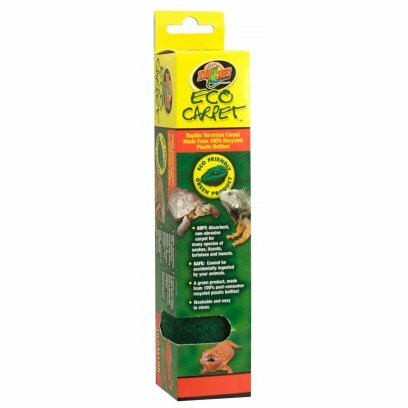 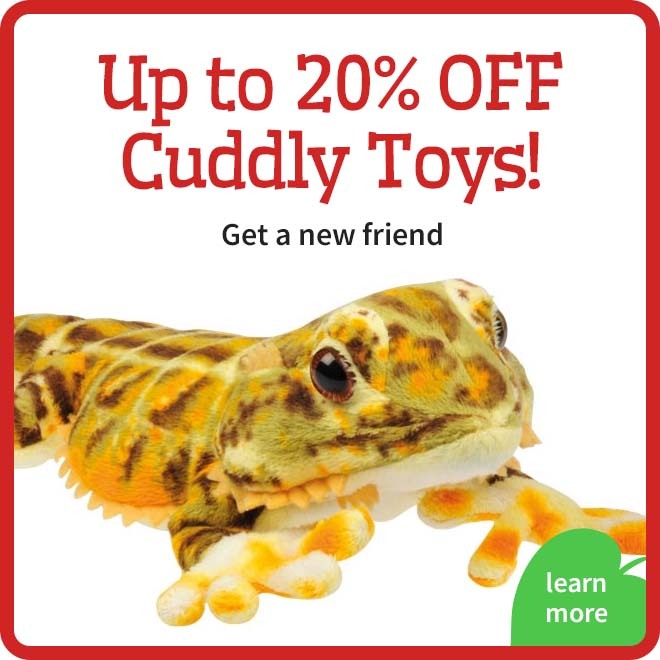 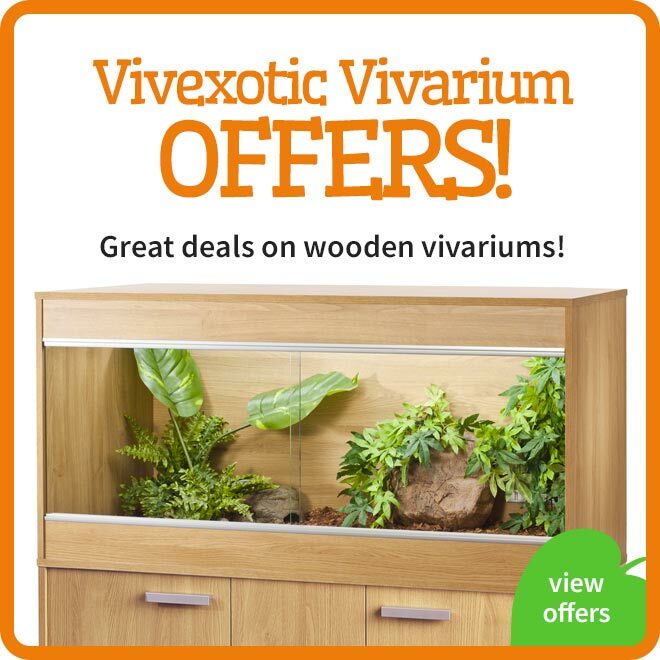 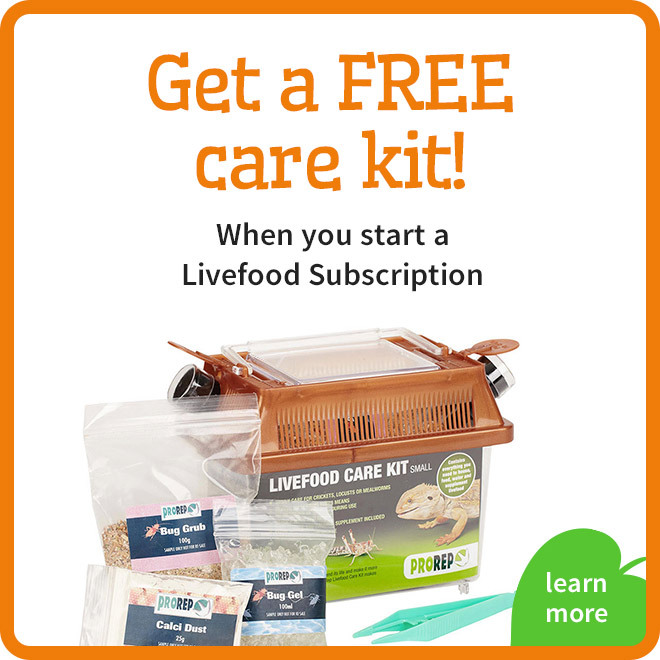 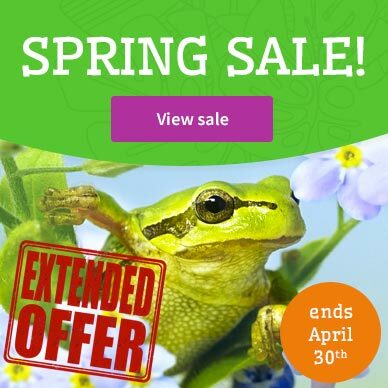 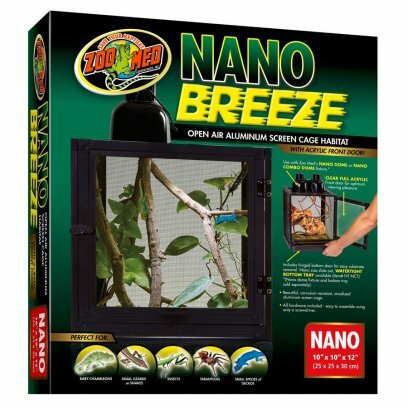 Great for small species of Old World Chameleons, Juvenile Green Iguanas and other arboreal species of lizards, such as Geckos, Anoles, etc. 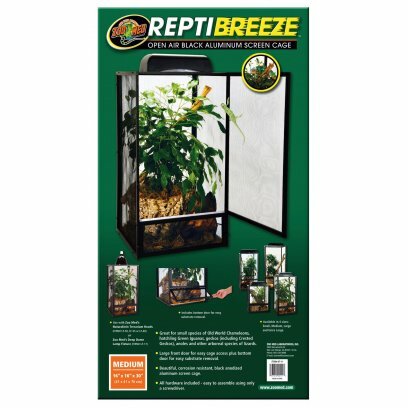 All hardware included; easy to assemble using only a screwdriver. 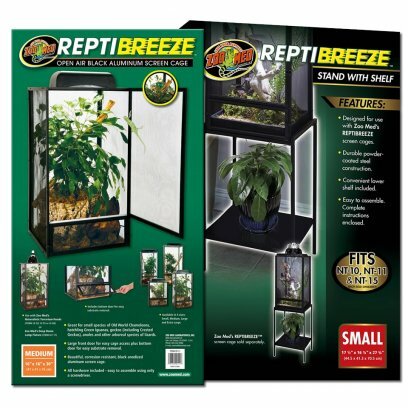 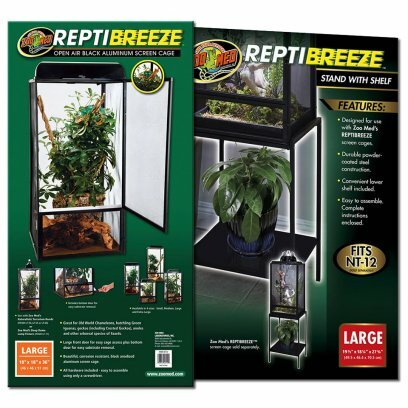 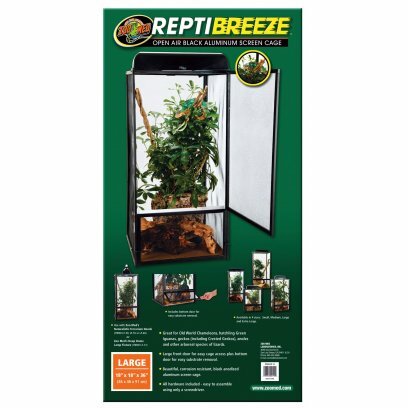 The Zoo Med ReptiBreeze stand is designed to exclusively fit with Zoo Med ReptiBreeze mesh enclosures. 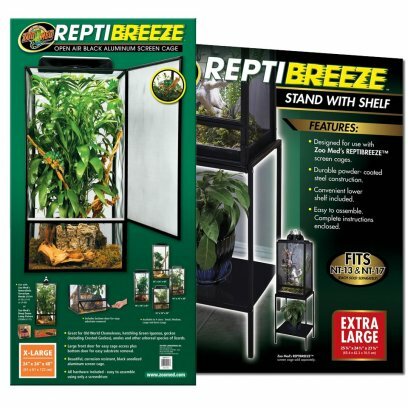 The stand is powder-coated in black to ensure a long life and features a lower shelf for storage. 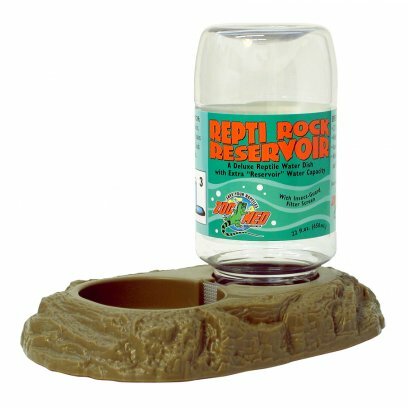 A deluxe reptile water dish with a 22 ounce reservoir water reserve. 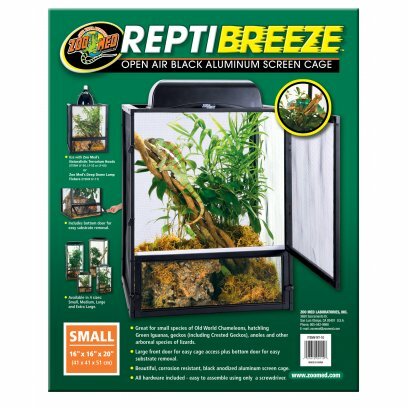 The large reserve provides constant fresh water, while the small basin discourages reptiles from fouling their water. 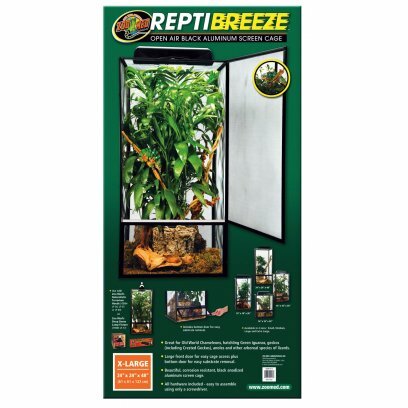 Includes an insect guard. 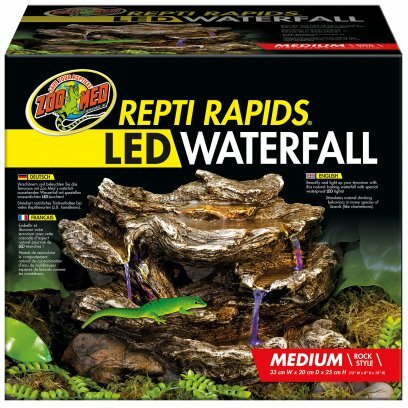 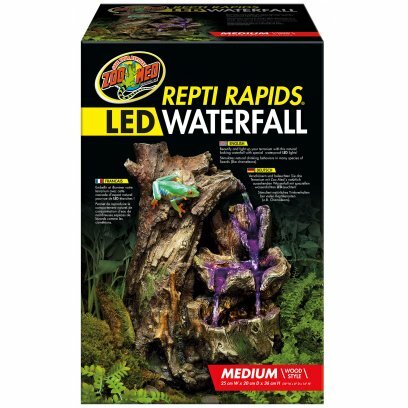 Introducing Zoo Med's Repti Rapids LED Waterfall! 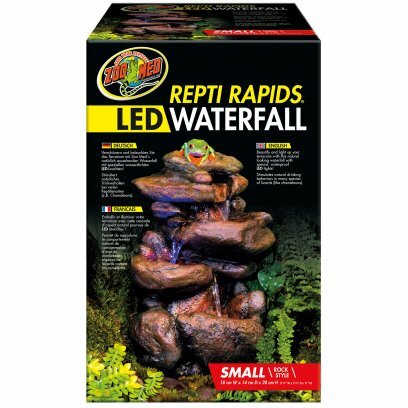 Beautify and light up your terrarium with this natural looking waterfall with special waterproof LED lights! 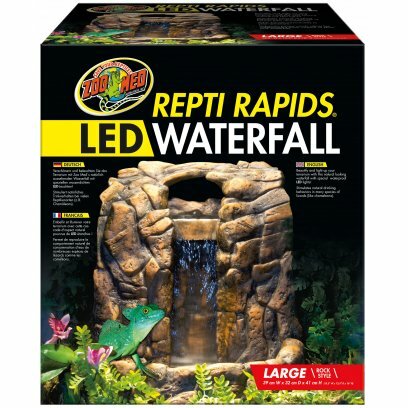 Separate power cords allow for independent timer control of LEDs and waterfall.